Green Beans with Balsamic Date Reduction Feta & Pine Nuts – Healthy vegetarian side dish recipe for sauteed green beans with balsamic date reduction sauce, crumbled feta and toasted pine nuts. I see green vegetables as a blank canvas, just waiting to be decorated. Vegetables on their own can be somewhat boring… steamed, sauteed, grilled… they’re nice, but they lack a “wow” factor unless they have a dressing, sauce, or some other sort of embellishment. I find green beans to be particularly yawn-inducing. Lately, I’ve challenged myself to come up with some more exciting ways to serve them. I usually make them Middle Eastern-style with tomatoes, and more recently discovered they go really well with caponata. With Thanksgiving around the corner and those heavy green bean casseroles with canned soup on many menus (sorry, I’m not a fan), I decided to develop something lighter and more flavorful… something unexpected. 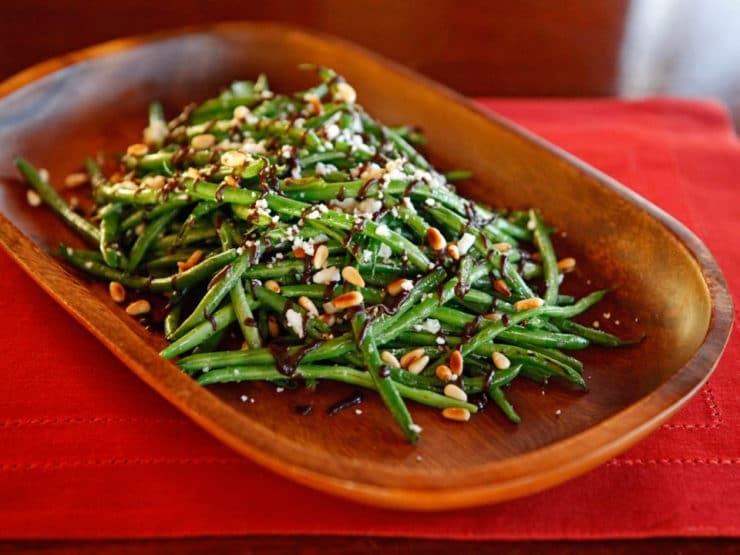 This recipe is the result – Green Beans with Balsamic Date Reduction, Feta and Pine Nuts. It’s a long-winded title for a really simple and fabulously festive side dish. 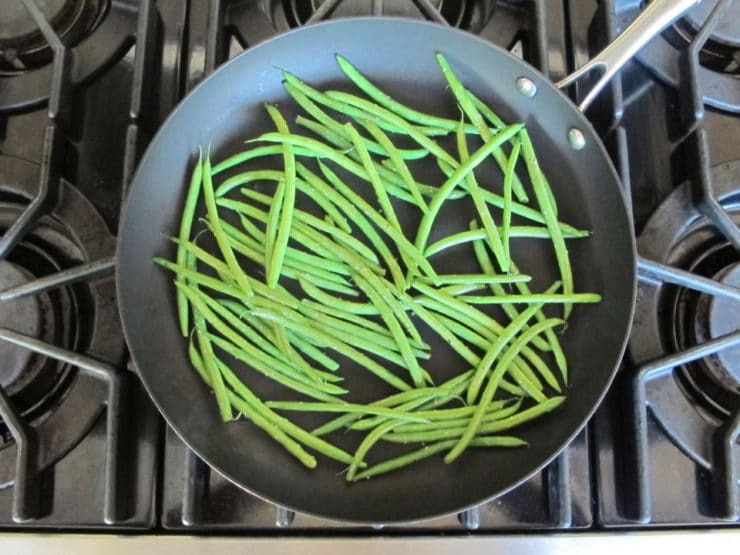 Young, thin green beans are quick-sauteed with olive oil, salt and pepper. If you’re using larger beans, feel free to steam them- note about that in the recipe below. Top them with a simple reduction made from soaked dates and balsamic vinegar, which creates a gorgeous plum-colored sweet and tart sauce. Sprinkle the whole thing with salty feta – I like the Israeli block feta sold in many kosher/Middle Eastern markets – and toasted pine nuts. If you have nut allergies (or you’re watching your budget), feel free to substitute toasted sunflower seeds. Soak dates in warm water for about 10 minutes to soften. 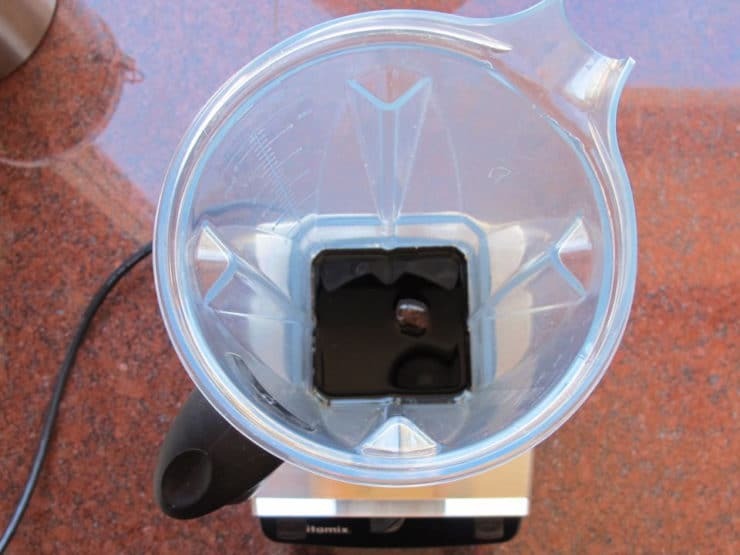 In a blender, combine the dates, water, balsamic vinegar and a pinch of salt. Blend until smooth. In a small saucepot, bring the mixture to a gentle boil, then reduce heat to low. Simmer on low until sauce is reduced and thickened, stirring frequently. It should be thick, but still easy to drizzle. 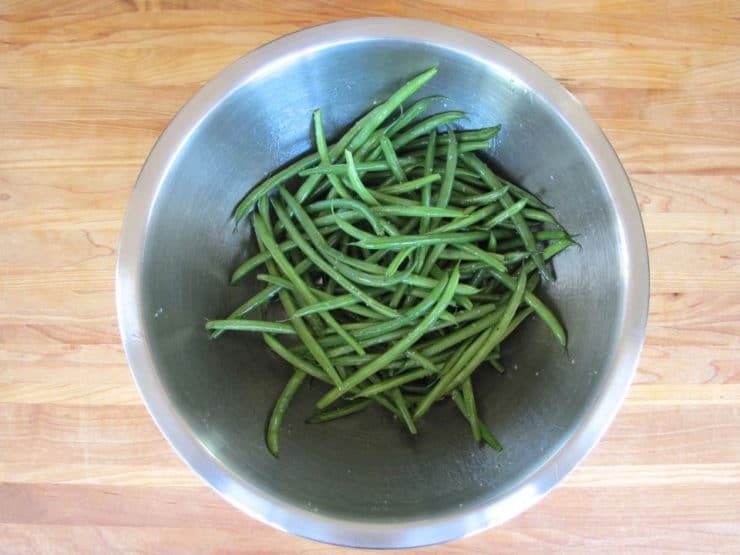 In a mixing bowl, toss the green beans with the olive oil, salt and pepper to taste. Heat a nonstick skillet over medium high heat. Pour the olive oil-coated seasoned green beans into the skillet and sauté for 6-8 minutes, or until tender-crisp. Toss beans with half of the feta and half of the pine nuts, then transfer to your serving dish. Drizzle with reduction and top with remaining feta and pine nuts. Note: Make sure you use young, thin green beans, which cook faster and produce tastier results. If you only have larger green beans on hand, steam them till tender and season with salt and pepper, toss them with feta and pine nuts, then drizzle with sauce (skip the sauté step). Made this on Thanksgiving also and of course it was delicious; how could it not be with those ingredients. Next time I would make only half of the date sauce as I had a ton left over. Also I cooked my beans for 20 min even though they were very thin and fresh. Thanks for this great recipe. I made this green bean dish during Hanukkah last week. It was a hit! I had plenty of date reduction sauce left for a future meal. It went great with my brisket and latkes. I also made your dreidel candy with the marshmellows and Hershey’s chocolate kisses (for the adults!) Took pictures of the wonderful meal that was a complimentary part of my 8 month old granddaughter Anneliese’s first celebration of Hanukkah. Food really is more than fueling the body for activity; how we prepare our food, how we eat and how we dress the table makes our eating “human”, about building and maintaining relationships, about passing on traditions that bind us and give us an identity. In German, the word “essen” to eat is reserved for humans, while “fressen” (to eat) is reserved for animals. It all reminds me of Leon Kass’ philosophical book “The Hungry Soul: The Eating and Perfecting of Our Nature”. Thank you Tori for all your hard work! 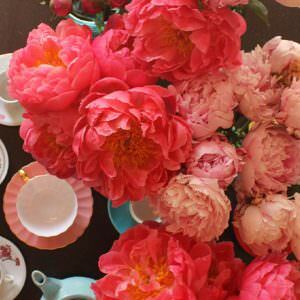 You recipes, when prepared and served with love, truly are a part of perfecting our relational nature as humans! Denise this is beautiful. I agree, food is a very special ritual and an opportunity to connect with others. 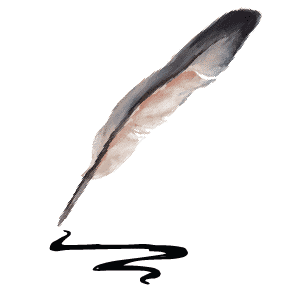 Thank you for writing! I made this dish for our Thanksgiving dinner today, and we all loved it! I used a milder, goat feta, and the flavors of all the dish were just perfect. I also used frozen green beans from Trader Joe’s (very thin, like haricots verts), so didn’t saute in olive oil. Just steamed them lightly and topped with the remaining ingredients. I had planned to toss the beans in a bit of olive oil before adding the other ingredients, but forgot — I don’t think it lacked at all, for it. I look forward to using this recipe again and again! 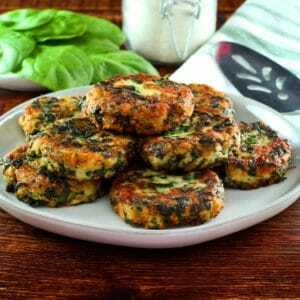 Made these with our early Thanksgiving turkey last night and my husband declared them his new favorite vegetable dish. Thanks so much for sharing this recipe with us! Green beans sound yummy. Saw the Brussel sprout recipe. Any thought how the preparation for the Sprouts would work with Green Beans . Love Green s. Brussel Sprouts not a favorite. 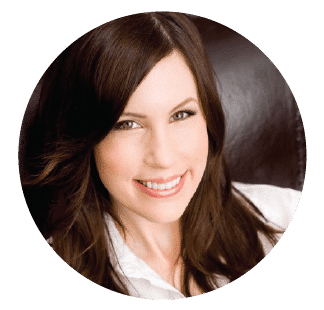 Hi Sandra, if you’re referring to the Roasted Brussels Sprouts with Pomegranate Molasses recipe, you can simply sub steamed green beans for the Brussels sprouts– the rest of the recipe would remain the same. I have a bag of haricot vert in the freezer. Do you think I could use the frozen beans if I defrosted them and dried them off first? Carol it depends on the size– if they are larger beans (frozen beans usually are), just steam them from frozen till heated through, then season with salt and pepper. You can add a little olive oil if you want for flavor as well. My beans were thicker, so I microwaved covered in a little water for 4 minutes before sauteing – crispiness worked perfectly. Also, my pine nuts were bad, so I substituted slivered almonds, then decided those pair better with crumbled goat cheese than feta. It was so good, my family and I literally licked the plate clean. What a great combination! Definitely a holiday keeper. Thank you, Tori! is the feta essential to the taste and the recipe as a whole? If not, then the recipe could be used with meat, no? Hi Tammy, I like the feta, but I think it would be good without, too. I would sprinkle the beans with a little extra salt to make up for the missing saltiness of the feta. Enjoy! Can I make this dish ahead of time. I’m not making Thanksgiving but I’d like to bring it as a side dish Sounds really yummy!. Hi Randy– yes. Saute the green beans and keep them in a Tupperware. Store the crumbled feta, pine nuts and dressing in three separate containers. Assemble the dish just before serving, reheating the green beans if you desire before assembly. Has all the right flavors tang, sweet, and salt. Looks good….what about using a drizzle of date molasses in combo with other ingredients instead of soaking dates? I have that along with pomegranate molasses in my cupboard. 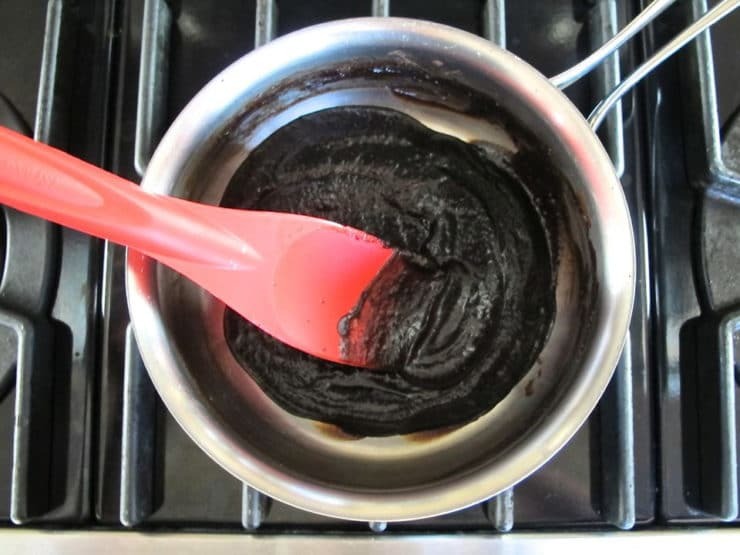 Would like other ideas for the date molasses, remember using it as an extra kind of haroset with nuts for Pesach. Hi Sharon, I think that would work great, just add to taste. sent to my daughter in laws lets see who makes it for me first!!!!! yum yum…. That looks delicious, and beautiful, too. What a beautiful side dish! I’m not a fan of those green bean casseroles either. But some of my guests don’t think it’s Thanksgiving without it! I think I could slather that reduction on everything! Figs (instead of dates) work great too! Looks amazing, going on my ´must try´ list. My go-to green recipe is still one off your blog from two years ago! The one sauteed with tomato! Mmmm…. Wayy better than that OLD bean casserole most people make on the Holidays…LOLyummy TY I will use this..
You always hit the spot. No small thing. Pine nuts, dates, balsamic vinegar and feta are always a staple in our home! Just need the green beans!! Thanks Tori for this lovely idea, can´t wait to try it!! wow sounds great! might just be trying this soon!